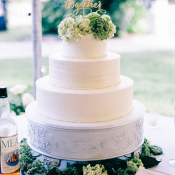 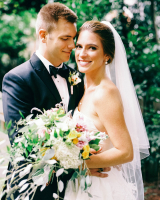 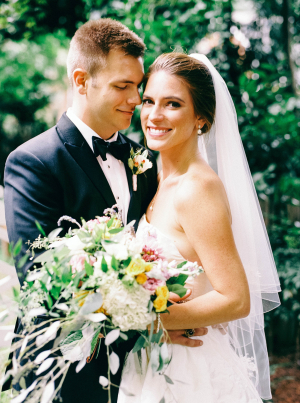 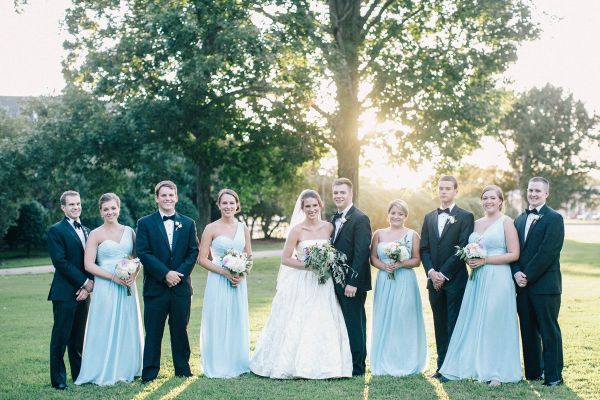 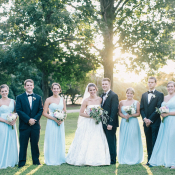 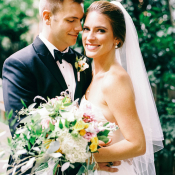 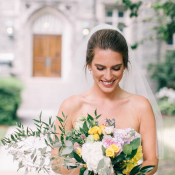 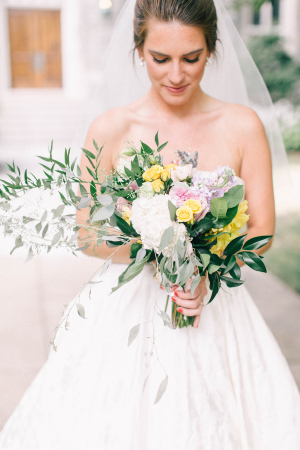 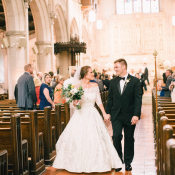 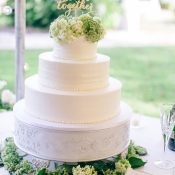 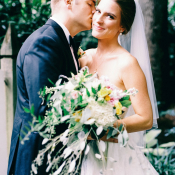 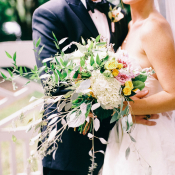 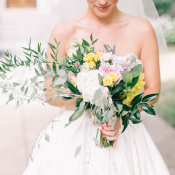 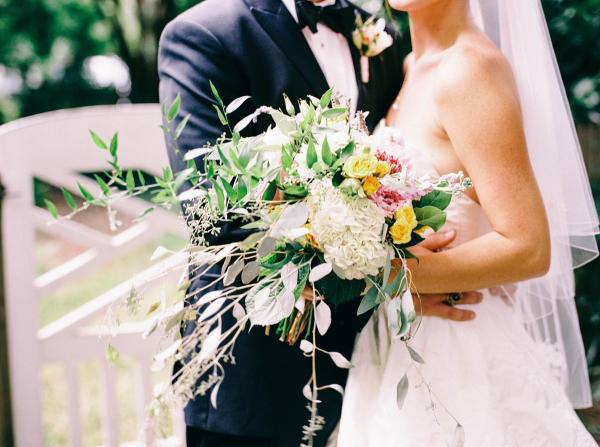 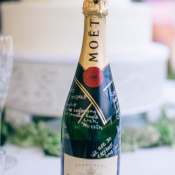 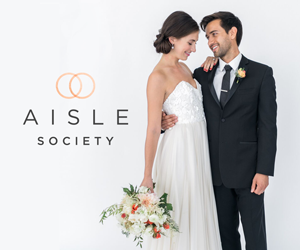 After almost eight years in a long-distance relationship, Maddie and Adam were married in their hometown of Virginia Beach surrounded by their closest friends and family. 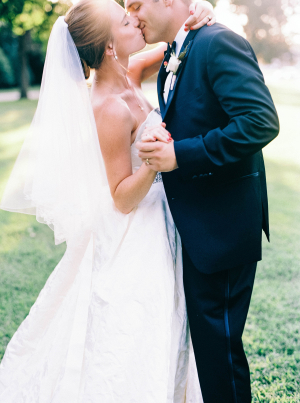 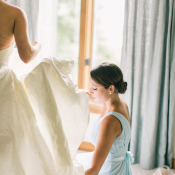 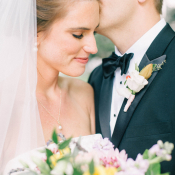 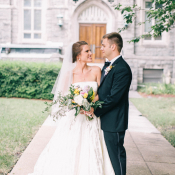 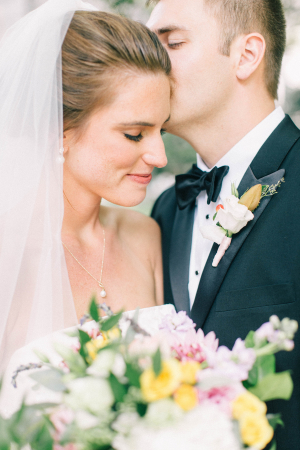 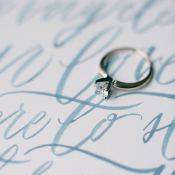 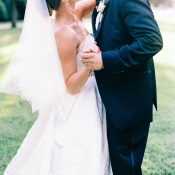 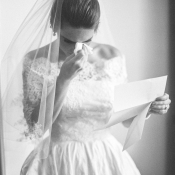 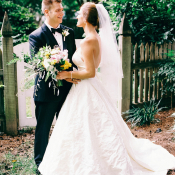 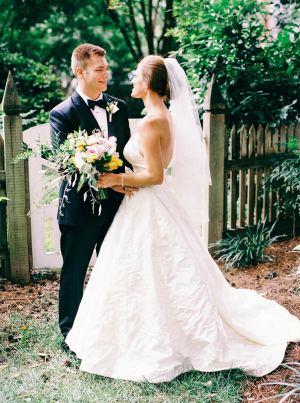 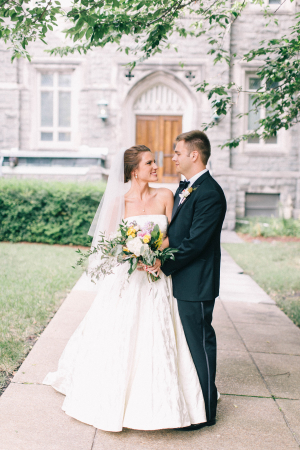 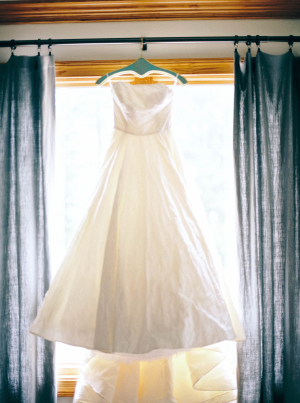 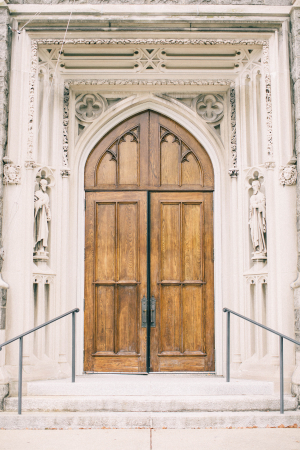 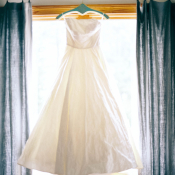 To say that their wedding and marriage was worth the wait would be an understatement! 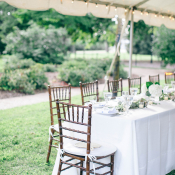 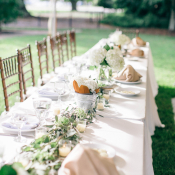 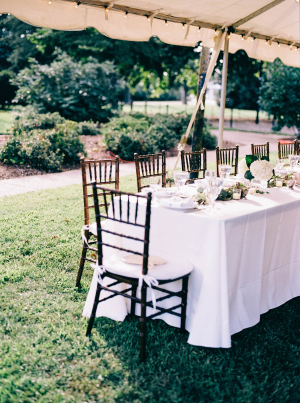 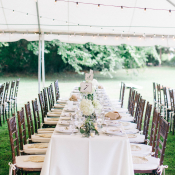 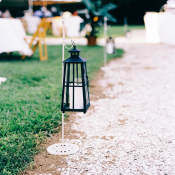 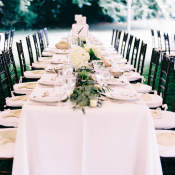 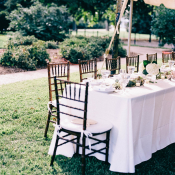 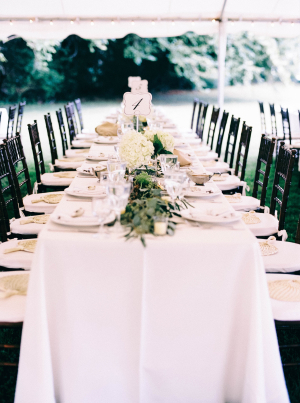 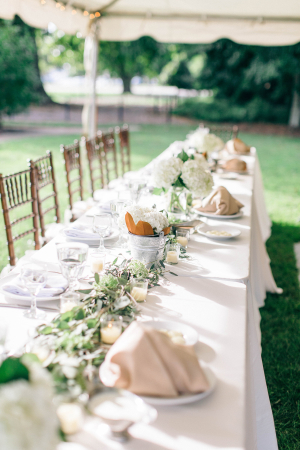 One of their favorite experiences is dining outdoors in the summertime, so they decided on an al fresco feel for their outdoor reception at The Francis Land House. 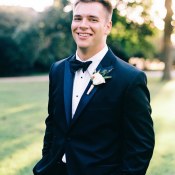 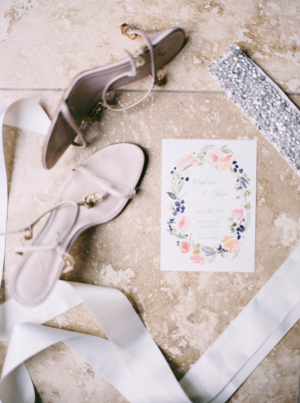 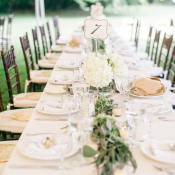 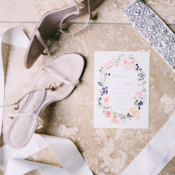 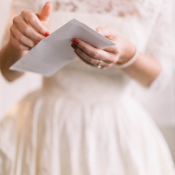 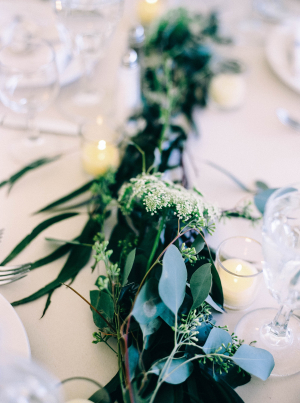 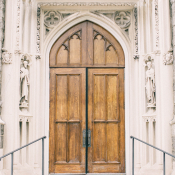 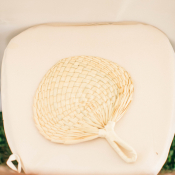 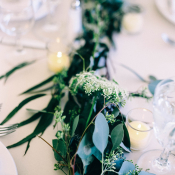 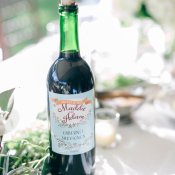 Their families were involved in every aspect of the planning process from contributing antique handkerchiefs to oyster shell place cards and handmade oak wedding wands. 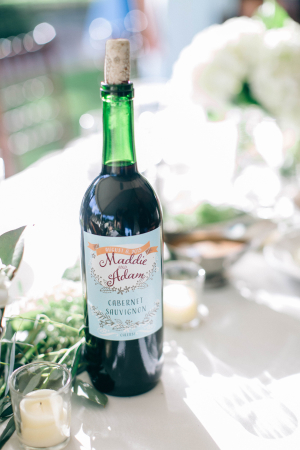 Adam is a chemist and an avid home brewer, so the couple even made their own beverages! 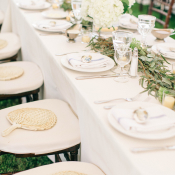 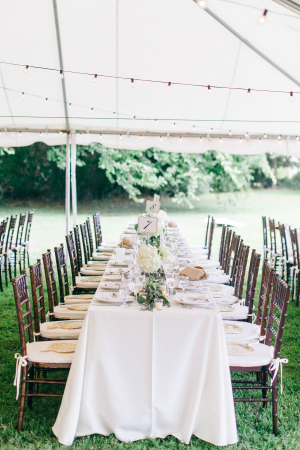 In lieu of floral centerpieces, tables underneath the tent featured greenery garlands on long family-style tables. 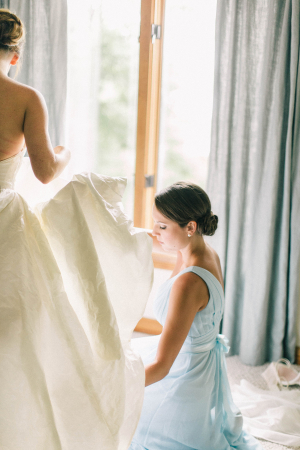 The crowning touch? 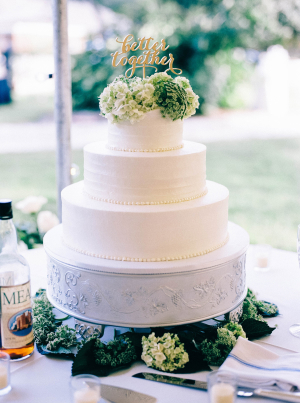 A luscious cake from Jaime’s Bakeshop, who had been creating the cakes for Adam’s family celebrations for as long as he can remember. 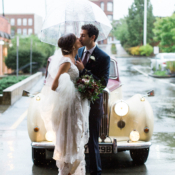 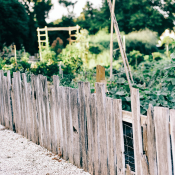 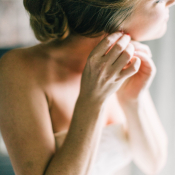 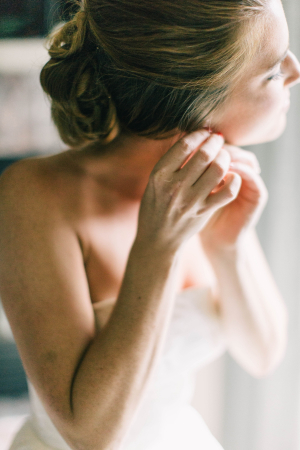 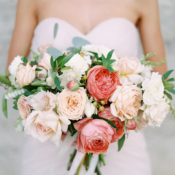 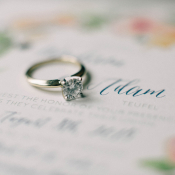 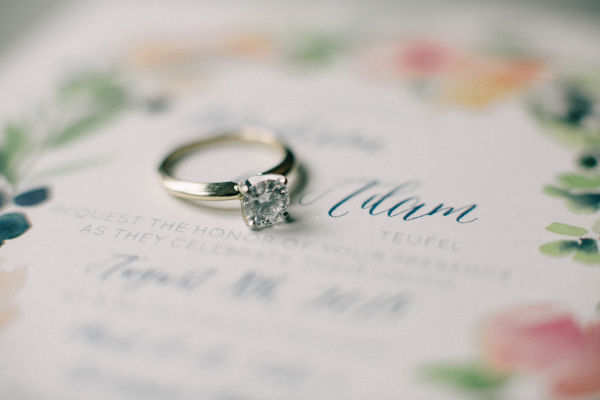 Every moment of this heirloom day is exquisite and beautifully captured by Nikki Santerre!